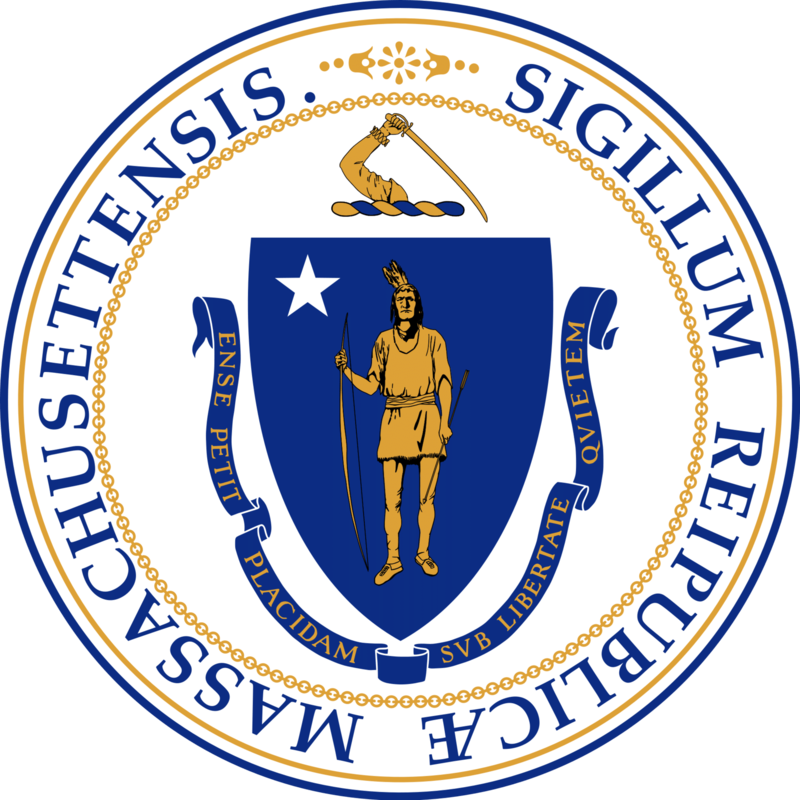 Massachusetts has several student loan forgiveness programs that are specific to just the State of Massachusetts. Description: Massachusetts offers loan repayment programs for primary health care professionals in a variety of disciplines including dental, medical, and mental health professionals. The goal of these programs is to provide educational loan repayment as an incentive for health professionals to practice in communities where significant shortages of health care providers and barriers to access have been identified. § Be aware that certain bonus clauses in employment contracts may impose a service obligation.